There is no one-size-fits-all building envelope. For each climate, environment, and regional variant, a more custom building envelope will be necessary to create the best internal conditions. One of the most important aspects worth consideration when discussing the building envelope is the part of the country the building is located. Products, best practices, building methods and construction theories that are the best in one part of the country are not likely the best practices in another part of the country. In many areas, local government ordinances and building codes are trying to bridge the gap between the universal standard and the local standard. However, these codes are often just the minimum acceptable standards, and may not be the best procedures possible. Further variance in building envelope requirements can even occur within the same climate. 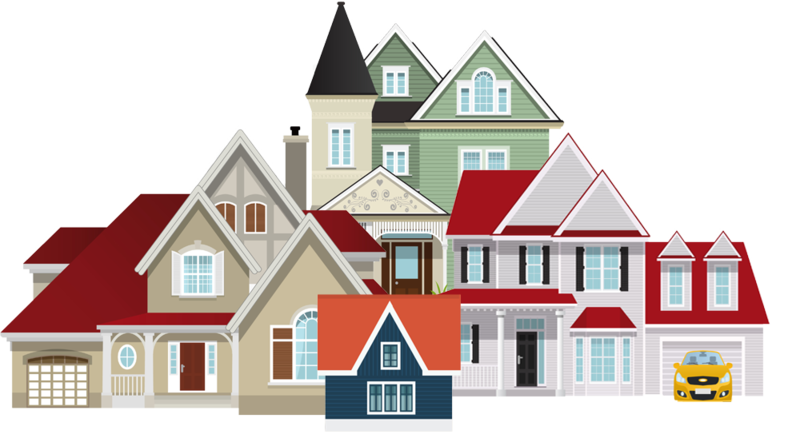 Two homes in the exact same region, state, county, or even neighborhood may need different kinds of building envelopes. One home may see more direct sunlight, while the other may be at the bottom of a hill and prone to flooding. Even the direction the home is plotted can have some bearing. This makes it important to rely on experts that understand how all these things can be applied and work together. More importantly, it is important to discuss how these things do not work against each other as well. When the right people with the right knowledge get behind the wheel, a truly proper building envelope can be created. How Do You Know What is Needed? For starters, it is important to keep it simple. 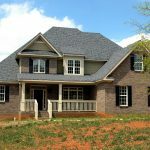 Home contractors and industry professionals ask themselves very direct questions before constructing a building envelope. What is the goal of the building envelope? On a simple level, what is it trying to do? More importantly, what are the most likely hazards that a building’s specific environment are likely to generate? Some problems are obvious, while others are more hidden, and we often don’t see the problems until they become large and expensive to repair. One of the services that can identify any shortcomings (and biggest potential paybacks) in your building envelope is the use of thermal imaging to identify the problem areas. For this to be done effectively, be sure there is at least a 20-degree difference between the inside and outside of the home. 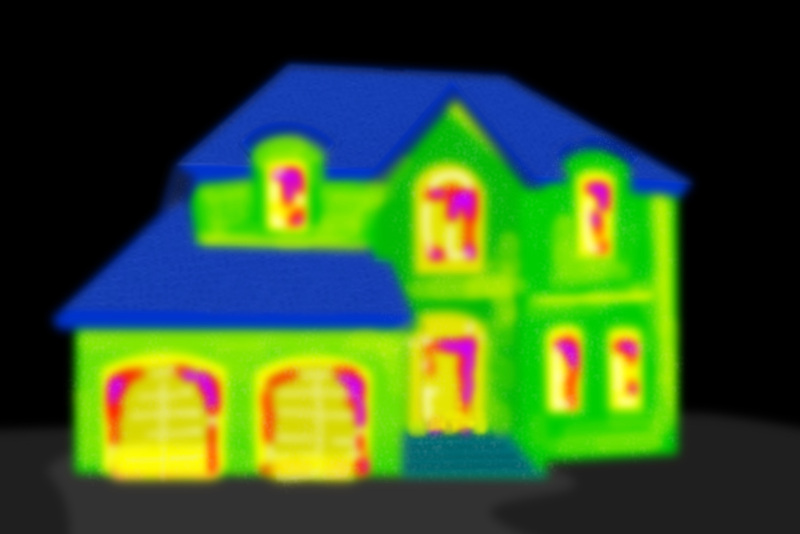 Proper thermal imaging can identify air leaks, water, and excessive moisture build-up and conduction problems. 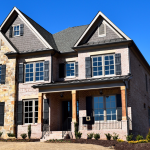 Sometimes, when a building envelope is not performing all of its tasks, it helps homeowners to bring in supplemental products and services to boost home energy efficiency and environment control. There are many more, but this is a great start for most homes. 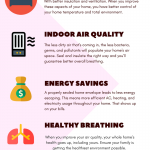 For the majority of homeowners, these improvements can pay for themselves in energy savings and maintenance, but the increased comfort can be the improvement that can’t be quantified in dollars.